Microsoft will now allow Xbox developers to connect their games to networks outside of Xbox Live and Windows 10. Rocket League will be among the first to benefit, joining the Xbox One version of the frenetic soccer cars hybrid to users of the PC version — massively expanding the matchmaking pool in the process. 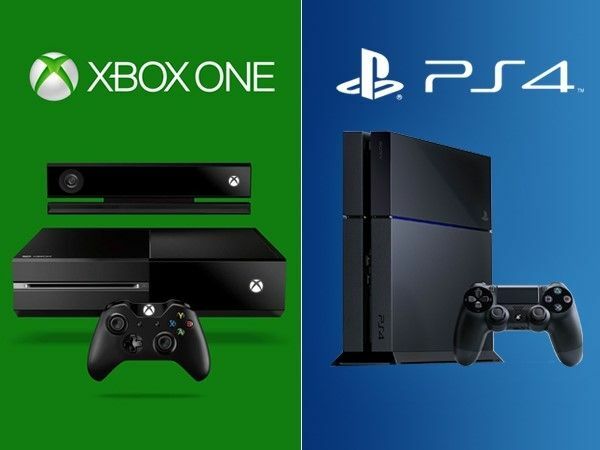 Microsoft effectively invited Sony and its PlayStation Network to join the party, and now the Xbox’s chief rival has responded, appearing open to the idea. In a blog post on Xbox Wire, ID@Xbox champion Chris Charla stated that Xbox games will be able to connect with “other consoles” and PC networks. Sony praised their efforts to bring cross-platform play to consoles, touting the MMO Final Fantasy 11, which featured cross-play as early as 2002. The console giant said it would be happy to discuss cross-platform play with “any publishers or developers”, which suggests that Rocket League’s player pool could eventually expand even further. Microsoft has been exploring the realms of cross-platform play for quite a while, but only for internal titles. Gigantic and Killer Instinct are both slated for cross-platform play between Xbox One and Windows 10. Now that they’ve opened up the system to extend to third-party networks, that is only going to benefit gamers and developers whose games depend on large player pools for things like faster skill-based matchmaking algorithms. It’ll also massively benefit MMOs like the aforementioned Final Fantasy 14, who depend on thriving communities of players to remain fun.